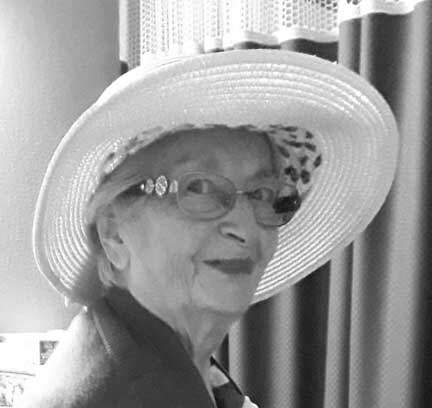 Annie Mae Alex, a resident of Lockhart passed away on February 12, 2019 at the age 80. She was born in Alvin, TX to Trinity and John S. Thompson, Sr. She married William “Bill” Alex on November 17, 1962 and they were married 51 years until Bill’s passing in 2014. Annie is preceded in death by her parents, husband and brother David.  She leaves behind her children; Sammy Alex (Peggy), Leslie Lee, Billie Ann Loep (Jack) and William “Hank” Alex (Cindy); a brother, John S. Thompson, Jr. (Kathy), a sister, Myrtle Alexander (Milton); eight grandchildren: (Amber, Beth (Charles), Daniel, Keith, Shawn, Billy, Jacob and Kristina (Andy); seven great-grandchildren: Ivan, Wyatt, Oliver, Pauline, Brooklyn, Ace and Christian; granddaughter by heart Quinlyn; sister-in-law Lillian Pfefferkorn, brothers-in-law Melvin Alex and C.A. Pippus, as well as many much-loved nieces, nephews, cousins and friends.